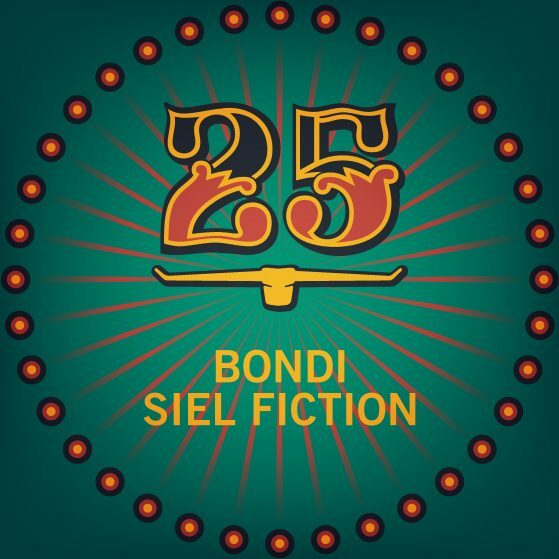 With this single, BONDI continues to promote a deep and sophisticated musical approach. The dreamy and slowly developing melody of the title track “Siel Fiction” is very distinctive. “Nothing Left To Say” shines at first through reserve and elegantly continues developing with synth chords and harmonic vocals throughout its course. The tracks, produced with analogue instruments, effects and digital sythns, give this release a playful touch, but also a clear, rhythmic contour well-suited to the dance floor.